Aerospace startups are using additive manufacturing to change the way companies will do business in space. Launching a rocket up into space is an inordinately expensive endeavor, costing millions of dollars for every blastoff. But with a growing market for smaller satellites in both the commercial and governmental sectors, there is a corresponding need for cheaper and more frequent rocket flights, capable of sending these “smallsats” into orbit. Using brushless DC motors and lithium battery cells, Rutherford’s turbopumps decouple the thermodynamic problem immediately. We’re able to do things never capable before in a propulsion system. It takes complex piece of machinery and makes it simple. The thrust chamber, injector, turbopumps, and main propellant valves in the engine are all made with electron beam melting, an advanced form of 3D printing where metal powder is completely fused, layer by layer, with an electron beam in a high vacuum. Additive manufacturing means that these engines can be made in a few days, rather than months, meaning that rockets could potentially be sent into space every week, at the relatively low cost of $4.9 million per launch, compared to the $56 million for a dedicated mission. 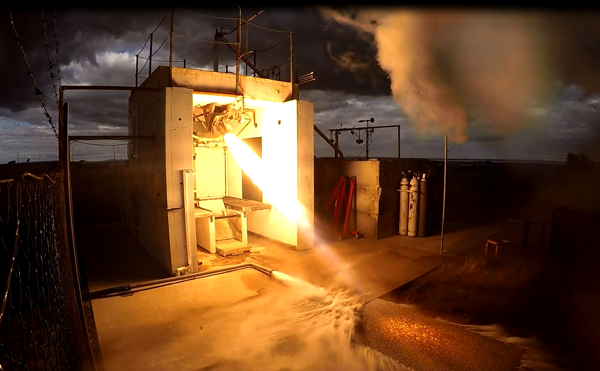 Rutherford Engine from Rocket Lab on Vimeo. Besides this breakthrough rocket engine, the rocket itself is engineered for a streamlined operation. The Electron rocket is a two-stage rocket measuring one meter (3.2 feet) in diameter and 20 meters (65.6 feet) high. Its carbon composite body means that it is lighter than a small car, and in the first stage, will be powered by nine Rutherford engines producing 34,500 to 41,500 pounds (153,464 to 184,602 Newtons) of thrust. 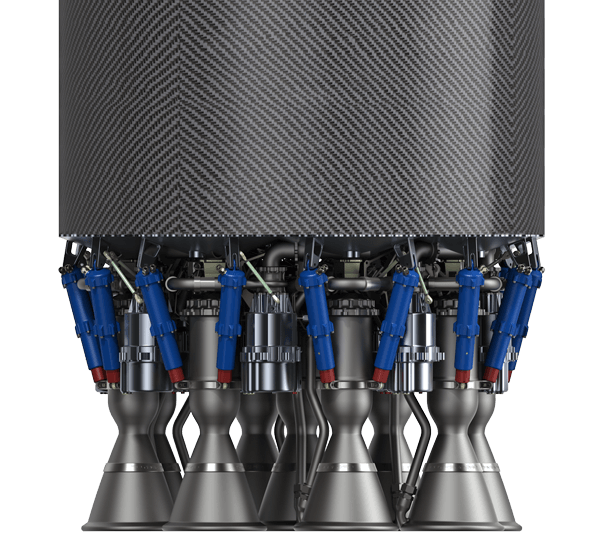 During the second stage, the rocket will be propelled by similarly designed Rutherford engine that has been outfitted with a different nozzle that will perform better in the vacuum of space. The company is projecting that the Electron will be able to deliver 100 kg (220 pounds) payloads into a 500 km (310 miles) Sun-synchronous orbit, or 400 kg payloads to lower Earth orbits. 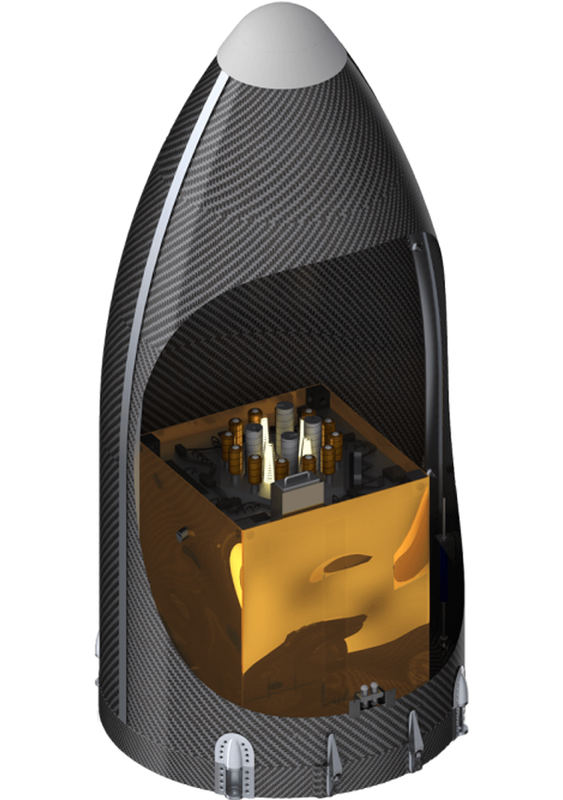 The Electron’s launcher will implement a quicker, “plug-and-play,” containerized approach to processing payloads from customers — clients’ payloads will be housed in fairings provided by Rocket Labs to cut down on possible delays. The Electron also features a two-axis thrust vector control system that allows for launches even in strong winds, and boasts a high performance, miniature avionics system that weighs only 19 pounds (8.6 kg). 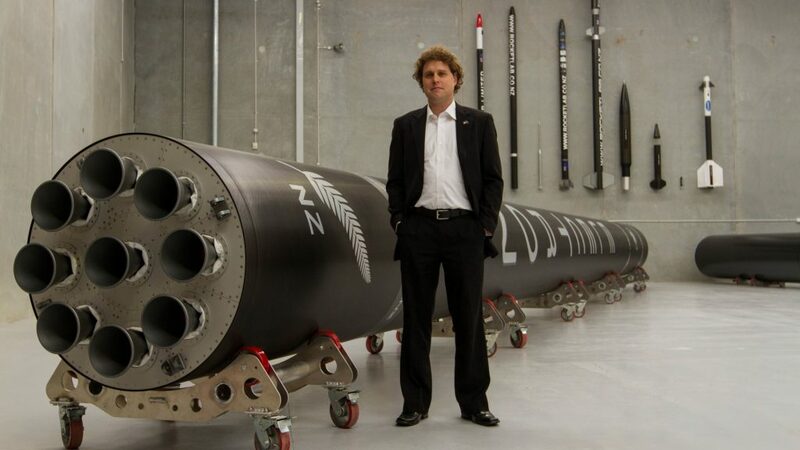 Rocket Lab Epic from Rocket Lab on Vimeo. The implications of innovative rockets like the Rutherford are immense, with companies like Rocket Labs ostensibly heralding a new age where “space [will be] open for business,” in particular, giving a boost to companies who need small satellites — some no bigger than a lunchbox — reliably deployed by a certain time. Industry observers note that the “smallsat” market is ripe for a revolution, compelling so-called “NewSpace” startups to reinvent the way that traditional space and defense industries have worked. Smallsats are cheaper to replace, and have a higher revisit rate, though the trade-off is in lower resolution images. However, “constellations” of smallsats can be networked together to overcome this limitation — and still cost less than a large satellite. All these developments will be contingent on access to space becoming more affordable and reliable. A tipping point has been reached, and private investors who were once leery of investing in NewSpace ventures are now taking notice. According to Forbes, Rocket Labs itself secured funding from investors like K1W1, Khosla Ventures, and Bessemer Venture Partners, and is now planning on at least 30 commercial launches starting in 2016, if test launches go well later this year. It seems that soon, space may very well be an attainable frontier for more companies, at the very least. More over at Rocket Labs.